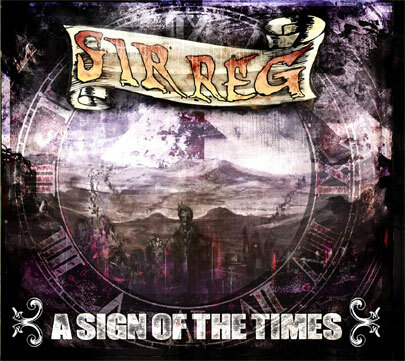 A digital single “Far Away” taken from the upcoming CD/LP/DOWNLOAD album “A Sign Of The Times” from Sir Reg. 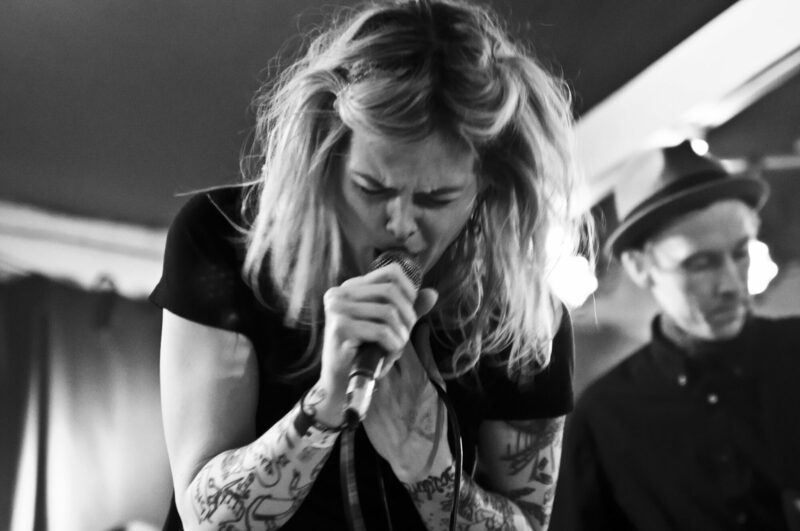 The album will be out on Heptown Records October 21, 2011. Far Away is about a young Irish soldier fighting in World War 1 for the British army, under the belief that his efforts will help his native Ireland achieve freedom from British rule. The song is a glimpse through this lad’s eyes about the reality and horror of war and how it’s definitely nothing glamorous like the posters sell. Previous PostPrevious GIG – TROUBLEMAKERS CELEBRATES 30 YEARS!! !